Your father has been so much more than simply the head of the family – he’s your honest advisor, your shoulder to cry on, friend to share a joke with. On Father’s Day 17th June 2018, you have the perfect opportunity to show your Dad, how much you appreciate everything he’s done for you. Personalize a gift for Father’s Day, show Dad that he means so much to you through all these years. Add a thoughtful message, a meaningful quote, or just a simple “I Love You, Dad” really takes a Father’s Day gift to the next level. We offer a wide selection of great Father’s Day gift ideas like freshly picked and handcrafted edible arrangements, luxury boxes of pure 100 % organic Belgian chocolate, beautifully arranged fresh flowers. 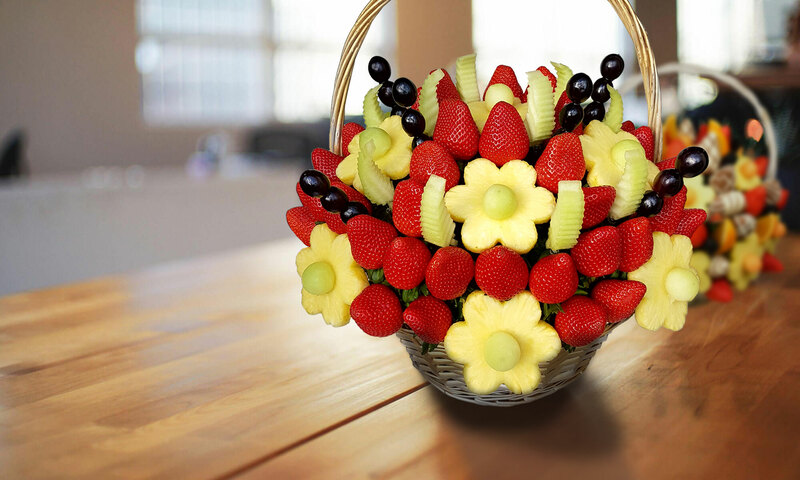 Take a look through our Father’s Day gift selection from delicious and healthy fruit bouquets to Happy Father’s Day Balloons and even flowers, you’re sure to find the perfect Father’s Day gift, that will show your love and appreciation to Dad. Next PostNext Ready, set summer!